Initiating and supporting U.S.-Europe collaboration on the development and implementation of smart cities solutions across the region. Why Europe? Why Smart Cities? The United States and the European Union make up half of the world’s economic output and nearly one trillion dollars in global goods and services trade. One of the greatest challenges facing Europe today is how best to design and create smart – intelligent, secure and sustainable – environments. As nearly three quarters of Europeans live in cities, smarter technologies can help governments tackle the resulting urban challenges, creating unparalleled opportunities for innovative U.S. technology and service providers. The Smart Cities Guide incorporates Department of Commerce intra-agency smart city initiatives by combining in-depth information for export opportunities into four main categories: Access to Capital, Trade Promotion, Industry Sectors and Internet of Things (IoT). 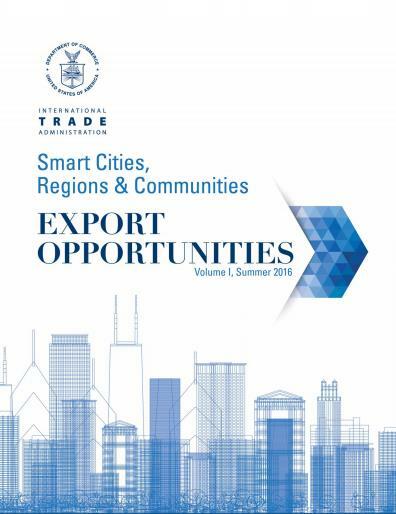 The Smart Cities Guide serves as a trade promotion resource for U.S. companies looking to interface with local partners and government officials in markets with export opportunities. 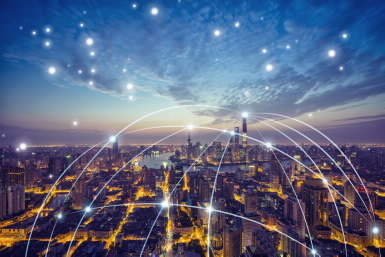 This is the first edition of The Smart Cities Guide and as the U.S. government synthesizes its efforts to continue to elevate U.S. industry leading capabilities in this space, the ITA will look to publish its second edition later this year.